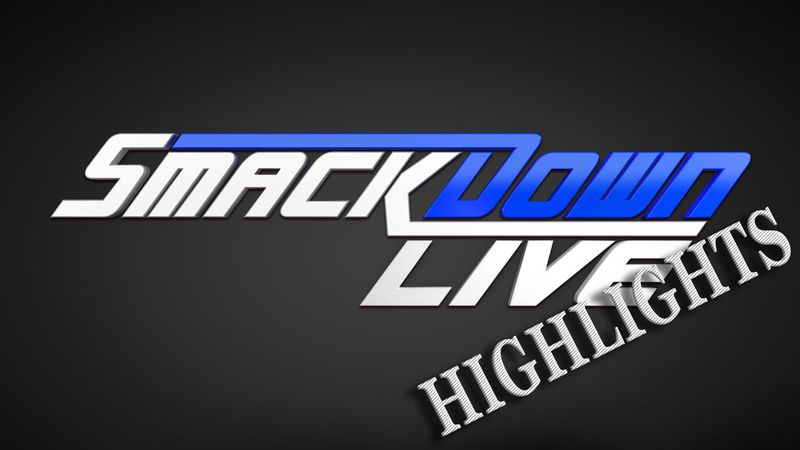 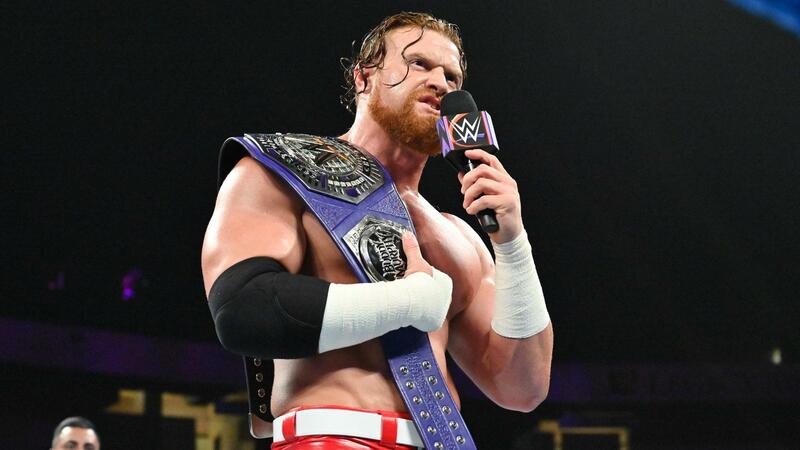 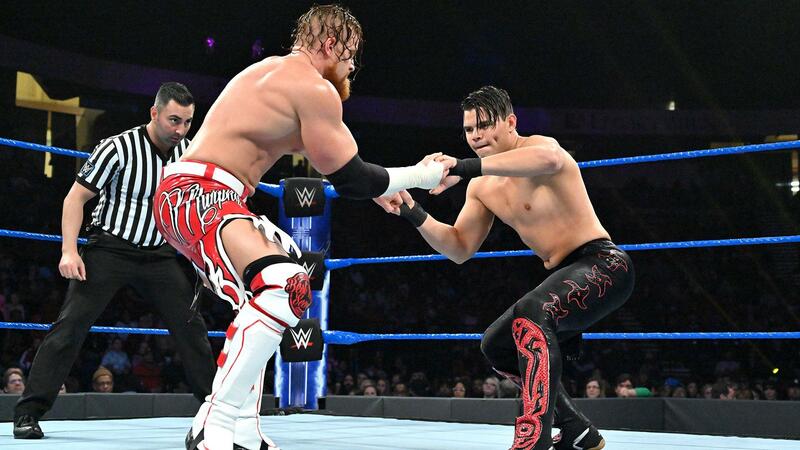 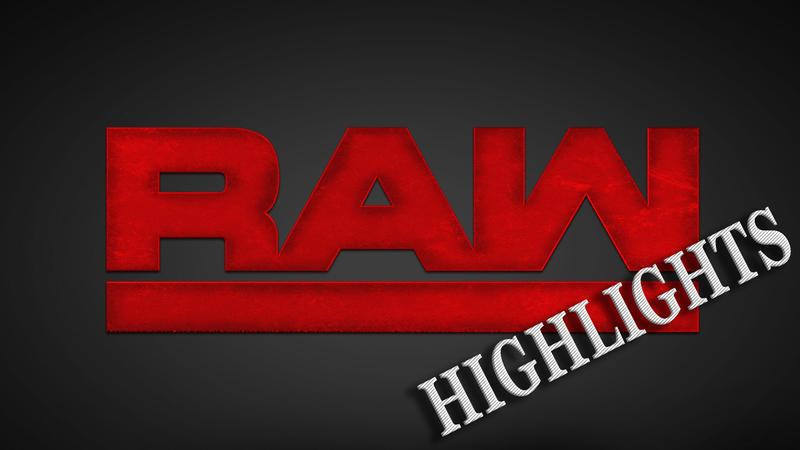 205 Live Highlights from January 29, 2019! 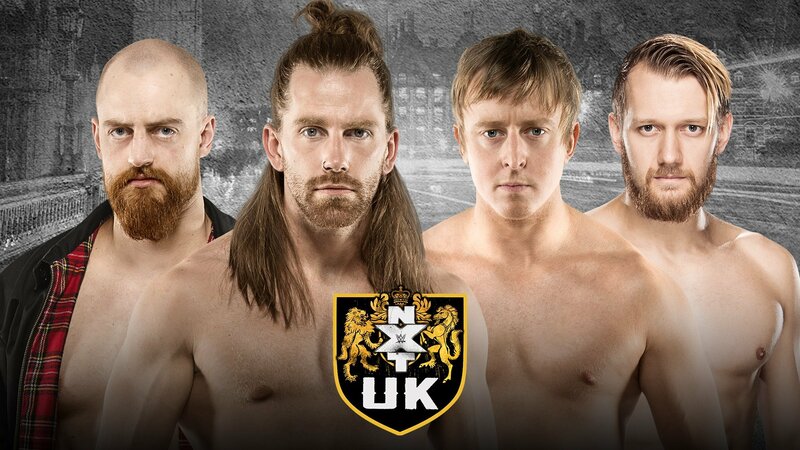 Highlights from NXT on the WWE Network. 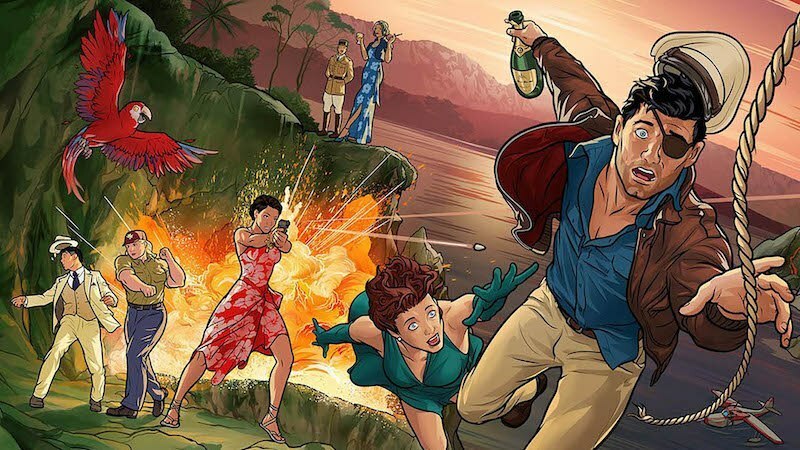 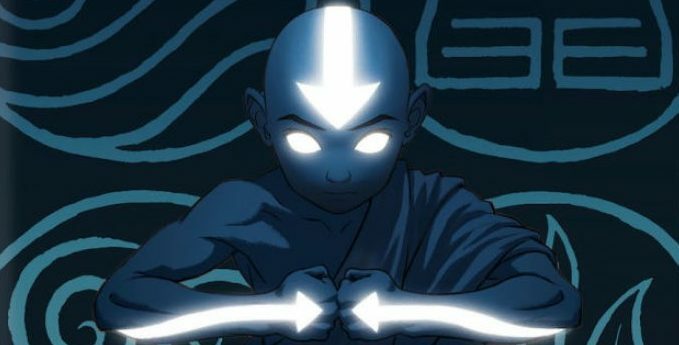 Avatar: The Last Airbender has to be considered one of the greatest animated shows of all time.